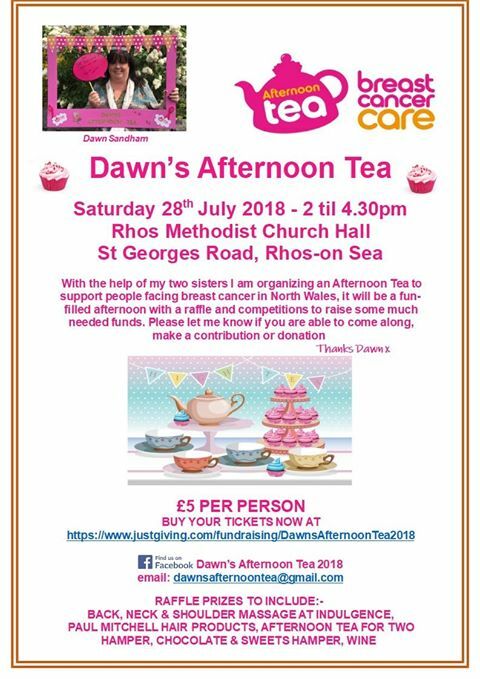 Dawn Sandham from Rhos-on-Sea is hosting an Afternoon Tea at Rhos-on-Sea Methodist Church Hall on 28th July 2018 to raise money for Breast Cancer Care to ensure no one in North Wales, or anywhere in the UK, has to face breast cancer alone. Dawn, 52, is holding her first Afternoon Tea and is encouraging people to come along and support the charity. 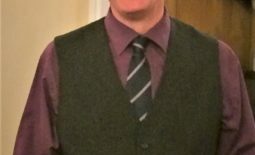 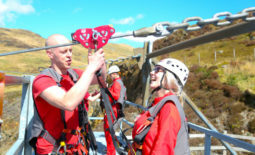 A new President for Llandudno Rotary	Special Holidaymakers …..